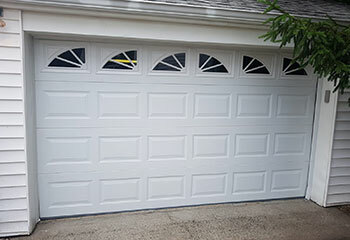 Check Out The Latest Projects Our Garage Door Experts In Irving Completed! 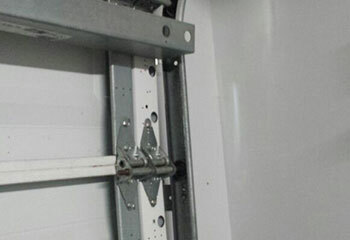 Garage door systems can experience lots of different issues. Whether it’s a broken spring, a bent track or even an opener related problem, our technicians can help. You can find some examples of our latest projects below. Customer Issue: Our customer had a large dent in one of the panels of her door. 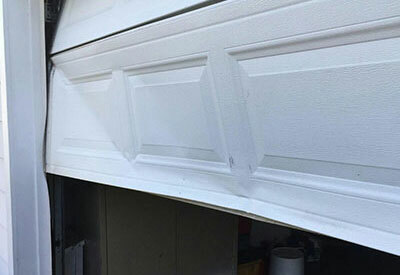 Our Solution: The original, dented panel was first unscrewed and removed from the rest of the garage door by our team. A new panel of the appropriate size, color, and weight was then carefully installed to replace it right away and ensure the door could function without strain. Customer Issue: A roller jumped off the track. Our Solution: We noticed that the bolts on the bracket holding the track were loose, which caused a roller to be pushed out. We carefully tightened all the screws attached to the tracks, measured them with a spirit level to ensure they were now correctly aligned, and popped the loose roller back into its correct spot. Customer Issue: Looking for a new door. Our Solution: The customer wanted an affordable and solid door for the garage he built next to his house. Understanding his preferences we offered him a Raynor BuildMark® Steel Pan door in the traditional colonial style, which provides the strength and rust resistance of galvanized steel. We proceeded to install it for him and made sure it looked and worked as well as he had hoped it would. Customer Issue: Wanted a quiet garage door opener. 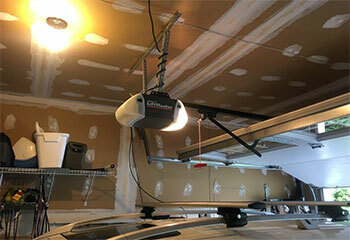 Our Solution: Because this customer's garage was exactly under his bedroom, we suggested the LiftMaster 8355W, which is an ultra-quiet belt drive opener with Wi-Fi connectivity and advanced security features, that are always a welcome addition.